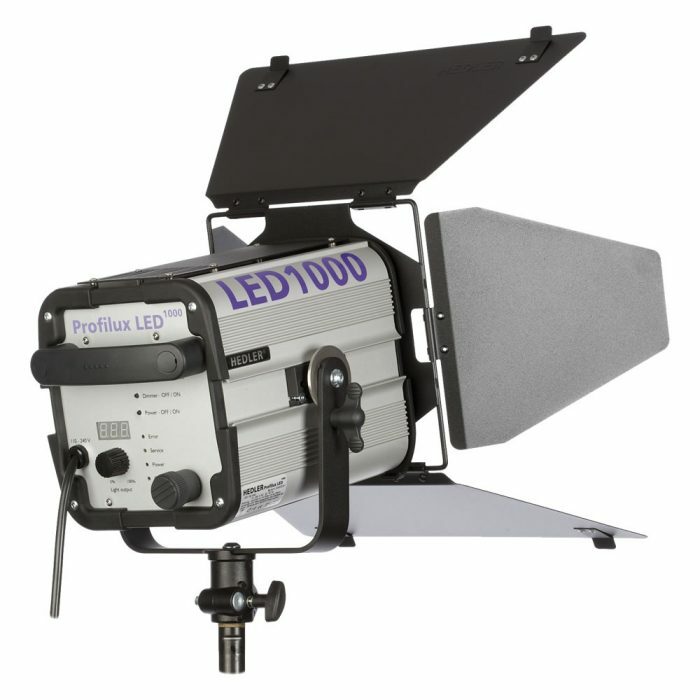 Over 40 years experience in the design and manufacture of continuous light units for Video, Film, TV and stills imaging. 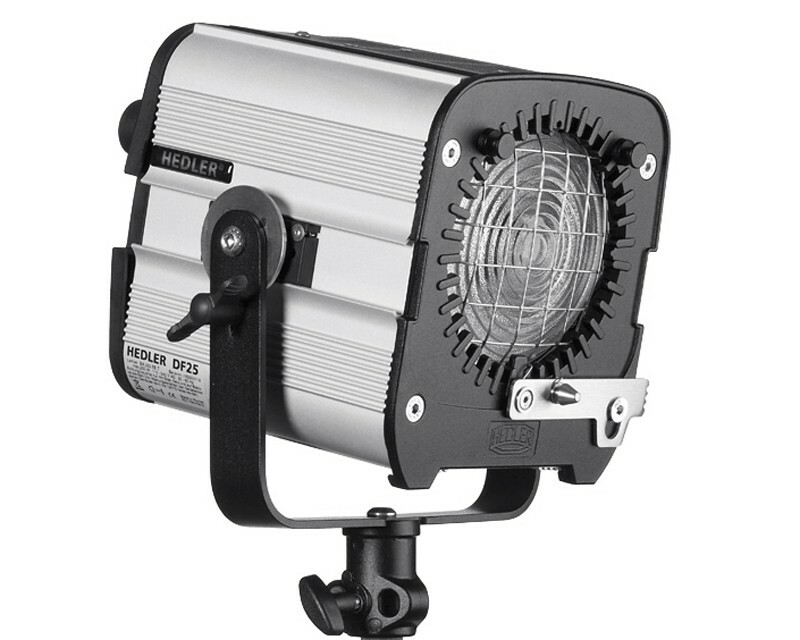 Hedler light units are built to a high specification, robust and reliable. 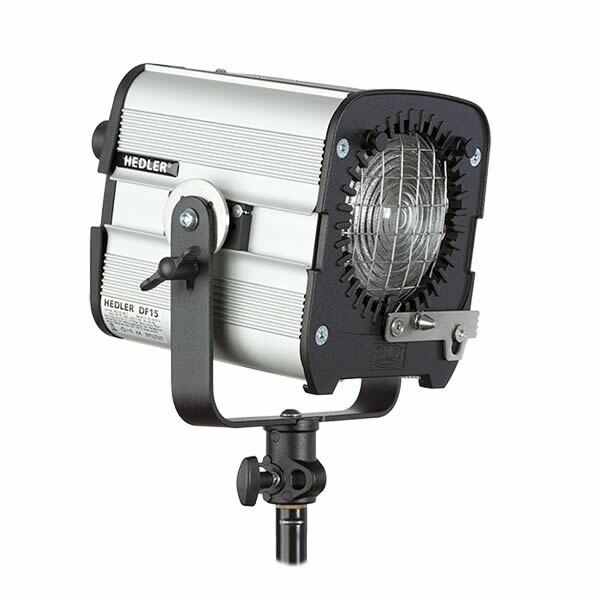 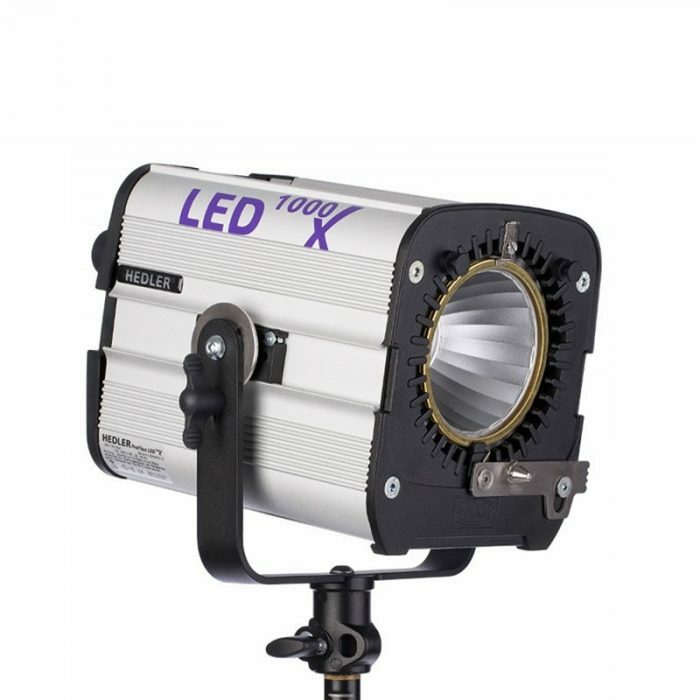 They provide a stable, continuous light in both tungsten and daylight colour temperatures. 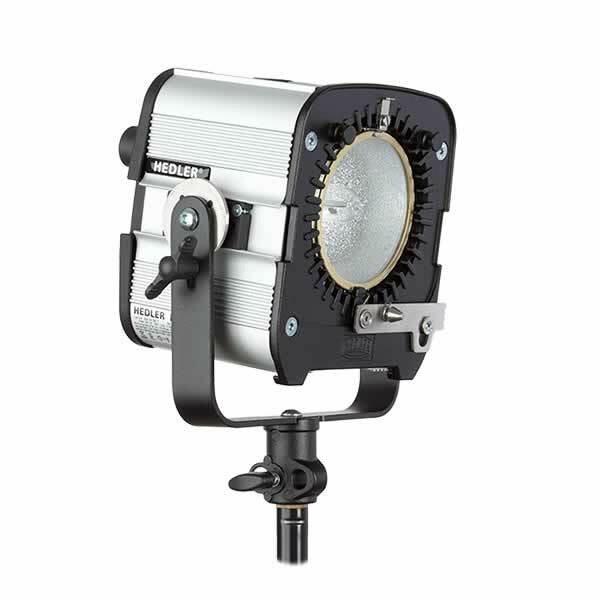 Supported by a comprehensive accessory system, these units are incredibly versatile and support the creative image maker just as well as users in the fields of science, documentation and medicine. 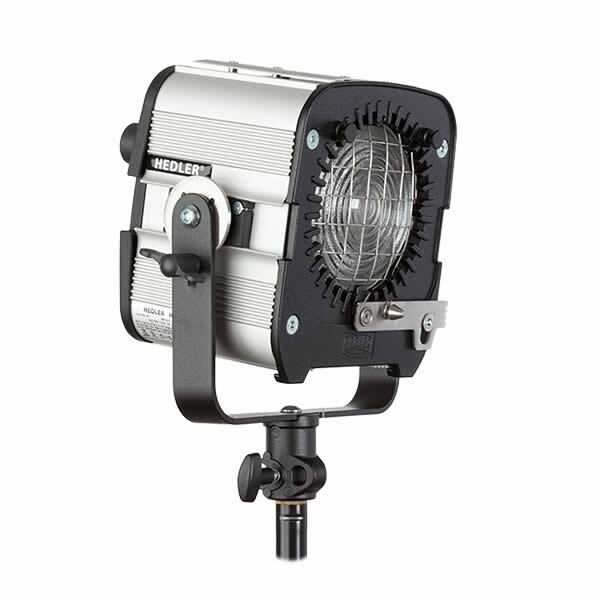 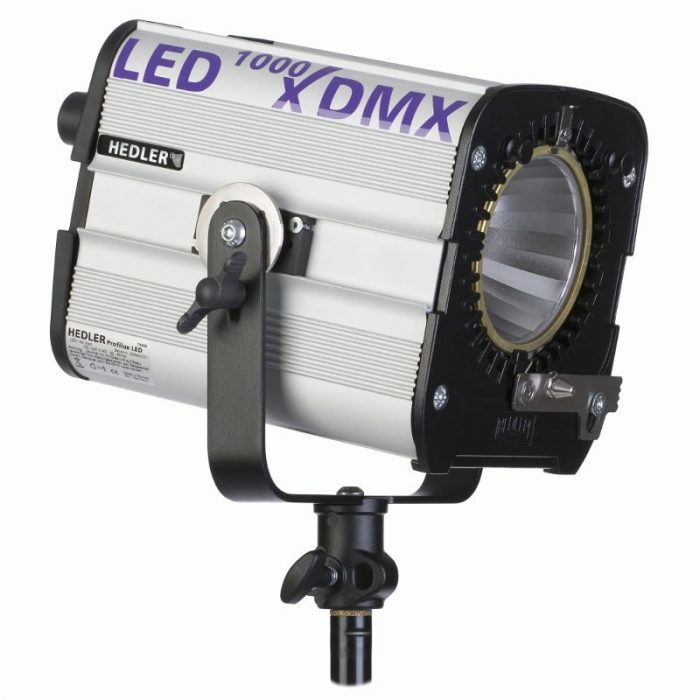 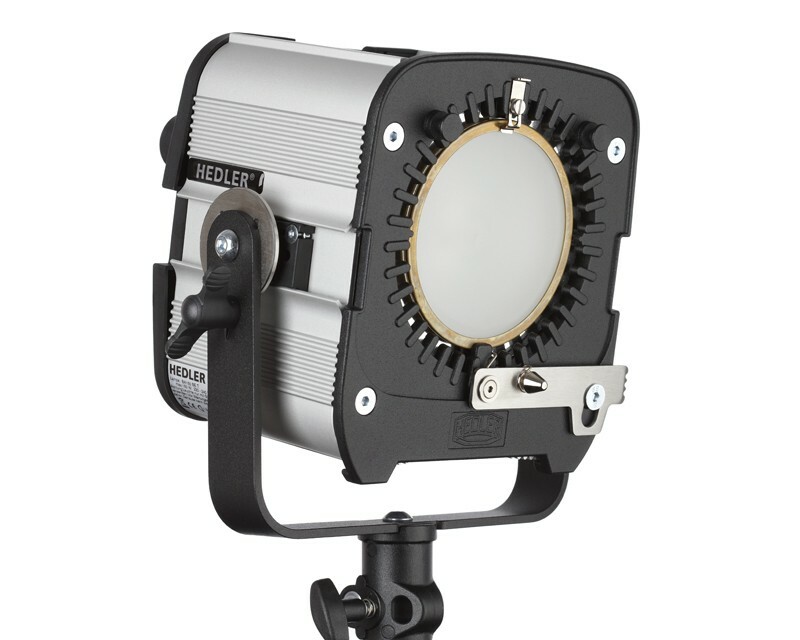 The NEW Hedler DX 25 lamp unit produces continuous daylight. 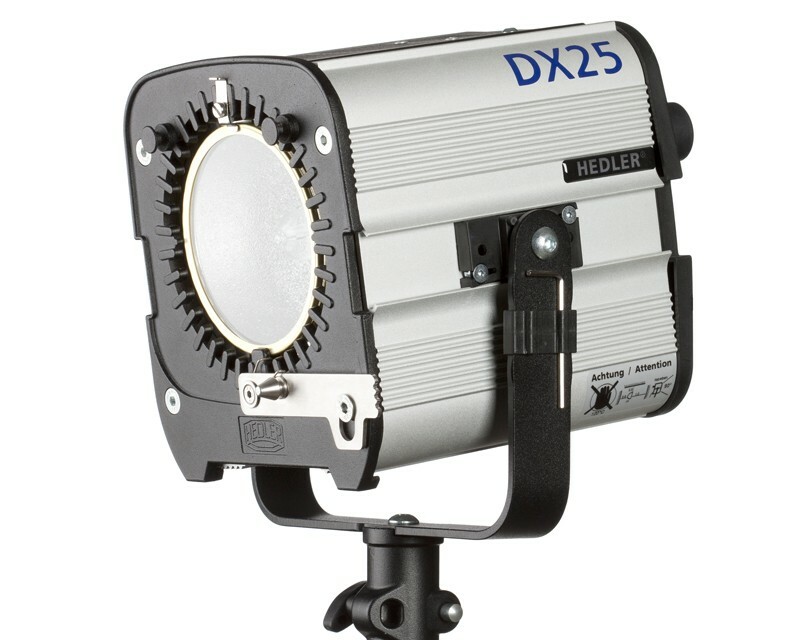 The HEDLER DX25 has no fan - perfect for sound recordings!